Special holiday memories can be enjoyed for years to come when you present your loved ones with unique Christmas gifts for the home. Whether you are buying items for that newly married couple, a growing family, or Grandma and Grandpa, gifts that bring a special touch to your loved one’s home are a fabulous idea. Choose off the wall décor or one of a kind Christmas decorations to create conversation pieces, sentimental items to touch the heart, or even innovative products to make your loved one’s life easier. Forget about those mass-produced housewarming gifts that you’ll find on the main aisles of the local bog box stores this time of year. Anyone can find gifts like that. Let’s go for something extraordinary for Christmas 2016! Something amazing, unique, and truly wonderful! Let’s find some Christmas gifts for the home that will really knock their stockings off! I have some great ideas already. Grab your eggnog and check them out. One popular idea for gifts for the home is to purchase items with a Christmas theme. Holiday-themed gifts bring back wonderful memories season after season. 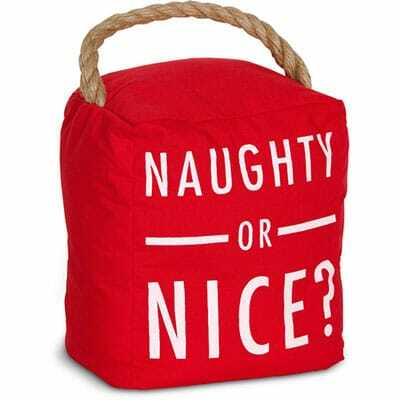 Choose quirky gift items like the Naughty or Nice Door Stopper from Pavilion Gift this holiday season and create a conversation piece for your loved one’s home. 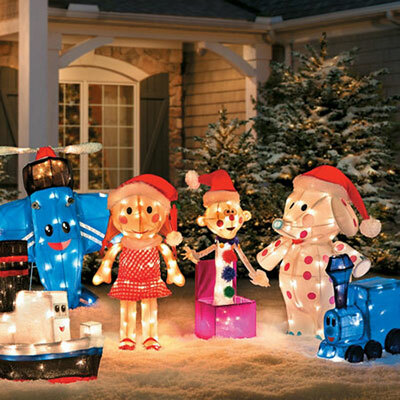 Or buy unique holiday lawn décor like the Rudolph 3D Misfit Toys collection from Improvements Catalog to add a playful touch to their Christmas decor. 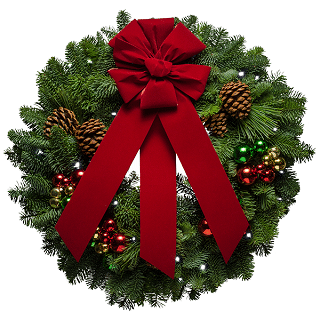 Go with something more conventional like a beautiful handmade Jingle Bells Christmas Wreath from Christmas Forest. 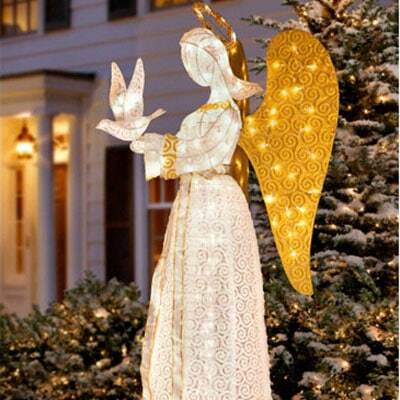 If you are searching for a holiday themed gift for the home that is more traditional, think Christmas angels for the yard or collectible shelf. If you would rather give gifts that will be used throughout the year, we have plenty of wonderful ideas for the home. 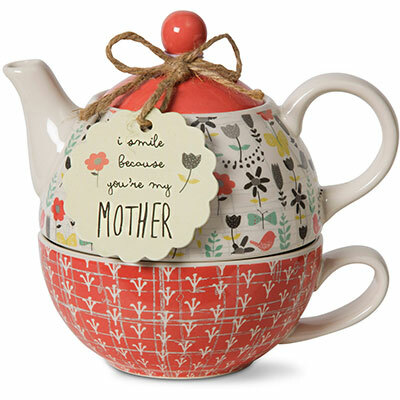 Why not consider a unique Teapot and Cup Combo for the tea fanatic? It’s not only beautiful enough to add to that curio cabinet, but fully functional as well? 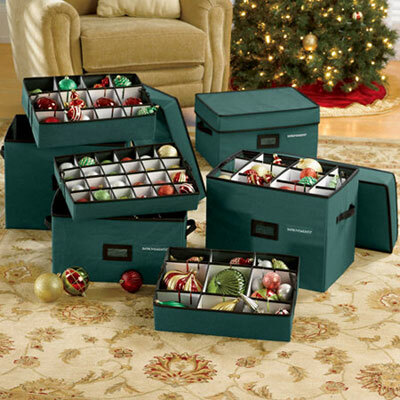 Or help your loved ones stay organized after the holidays are done with ornament storage boxes and convenient gift wrap storage bags! 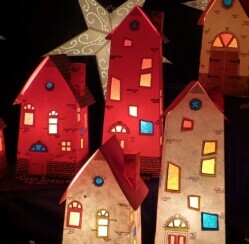 ChristmasGifts.com offers a magnificent selection of unique gifts, handmade items, and one of a kind treasures that make perfect Christmas gifts for your loved ones home. Be sure to keep checking in- we are adding something new all of the time!